A development campaign group, ONE, has disclosed that countries in sub-Saharan Africa dominate a ranking of places unfavourable for the girl child to get an education. 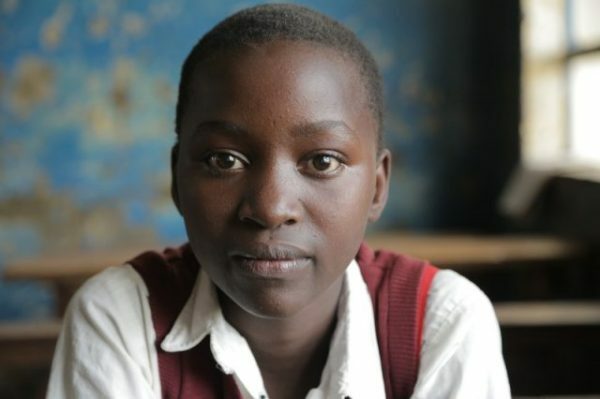 The Toughest Places For A Girl To Get An Education. Out of the Conflict-plagued duo of South Sudan and the Central Africa Republic were joined by Niger to complete the top three slots respectively. ​Here are the specific reasons the report gave on ranking the respective countries. 1. South Sudan: South Sudan was ranked as the most Toughest African Country For Girls To Get an Education. Here about 73% of girls don’t go to school. 2. Central Africa Republic: Statistics indicate that the country has one teacher to every 80 students. 3. Niger: Only 17% of girls and women aged 15 – 24 are literates. 4. Chad: The country is ranked among top 5 worst-performers in the World Economic Forum’s 2016 Global Gender Gap Report. 5. Mali: Less than half (38%) of girls have completed primary school. 6. Guinea: Women aged 25 and above have on average attended school for less than a year. 7. Burkina Faso: Only 1% of Burkinafaso girls complete secondary school. 8. Liberia: Nearly two-thirds of primary school-aged girls are out of school. 9. Ethiopia: Estimates indicate that 2 in every 5 girls marry before their 18th birthday and nearly 1 in 5 marries before age 15. “To create the index of the Toughest African Countries For Girls To Get an Education, factors that were taken into consideration include girls’ access to and completion of school, the quality of education in a country, and the broader enabling environment. “The factors selected with available data are: rate of out-of-school girls of primary, lower secondary and upper secondary age; school completion rate for girls of primary, lower secondary and upper secondary age.